Sign up for a Home Depot air filter subscription. Why? Change your air filter at least once every 3 months. More often if you have pets, allergies, and during pollen season. Regular air filter replacement can lower your energy bill up to 15%. It’ll protect your HVAC system from unfiltered air making it last longer. What's the difference between an HVAC filter, a furnace filter and an AC filter? Absolutely nothing. What you call it depends on where you live. People up north might call it a furnace filter, down south an AC filter. 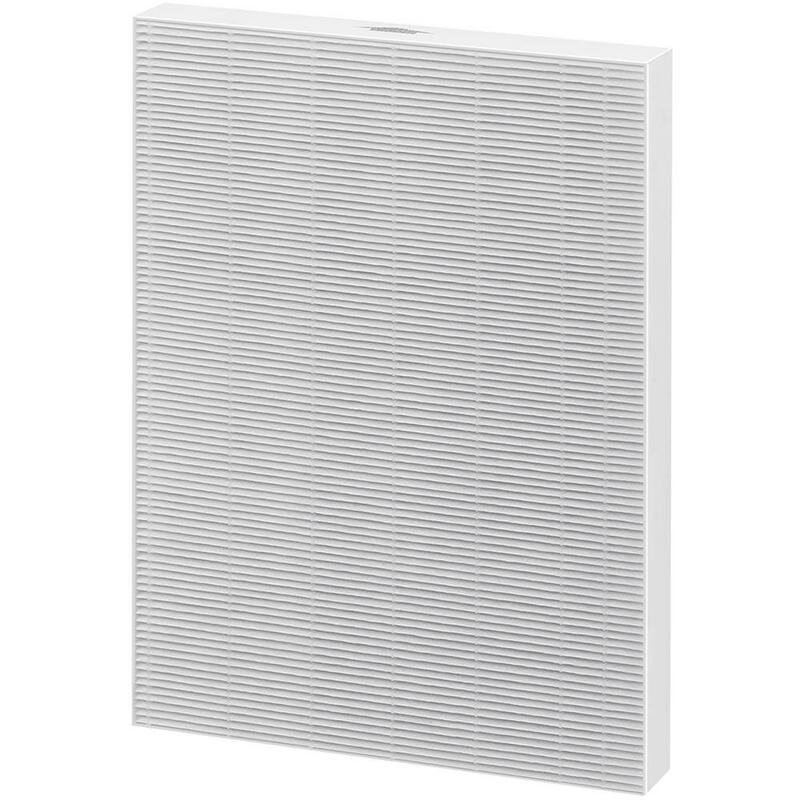 Just know, no matter what you call it, it’s simply an air filter. What Does an Air Filter Do, Exactly? Air filters work a lot harder than you think. They can reduce pollen, smoke, pet dander, bacteria, dust, mold dust mites and more. You can choose how much filtering you need and get a replacement air filter that’s just right for your home. The Home Depot put together a rating system, FPR so you know exactly what level filtration you are getting. MERV is another rating system that’s used across the industry as a standard. The higher the rating number, the more particulates that get filtered. Materials matter. Not all types of AC filters work the same. Carbon filters, for example are porous and can get rid of odors so your indoor air remains fresh. 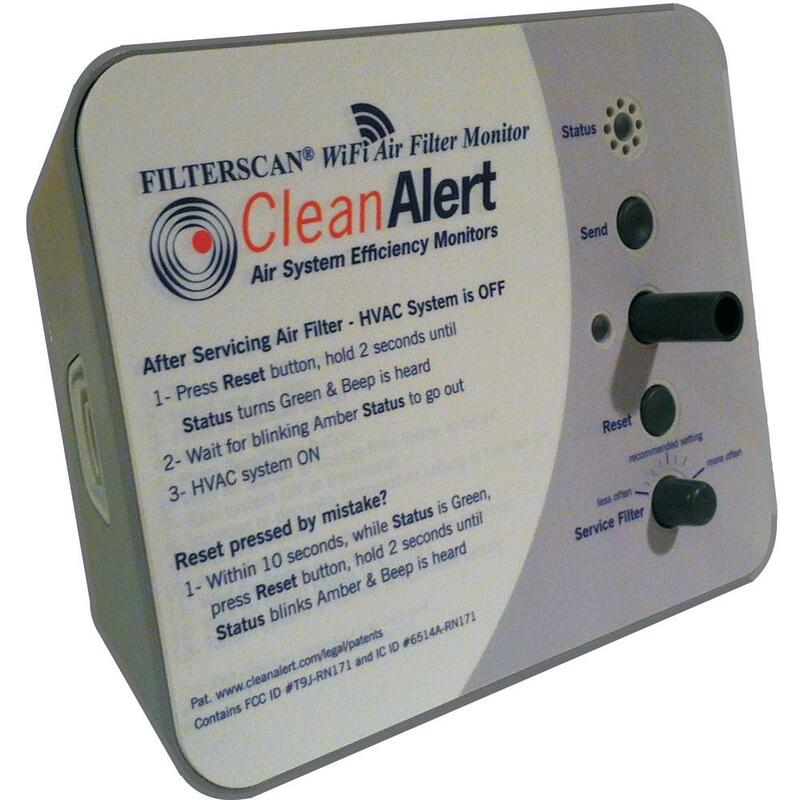 Fiberglass filters capture large particles. They’re sturdy but rank low on the ratings scale. What are the Benefits of Furnace Filters? Besides providing clean fresh air for your home, they can also filter harmful particulates keeping you safe from allergens and bacteria. Home air filters protect your HVAC system, but can be harmful if you don’t change them regularly. Lastly, you can save money on energy bills when you replace your home air filter. Your HVAC doesn’t have to work as hard to push air through a clean filter. There’s no such thing as a standard size air filter. 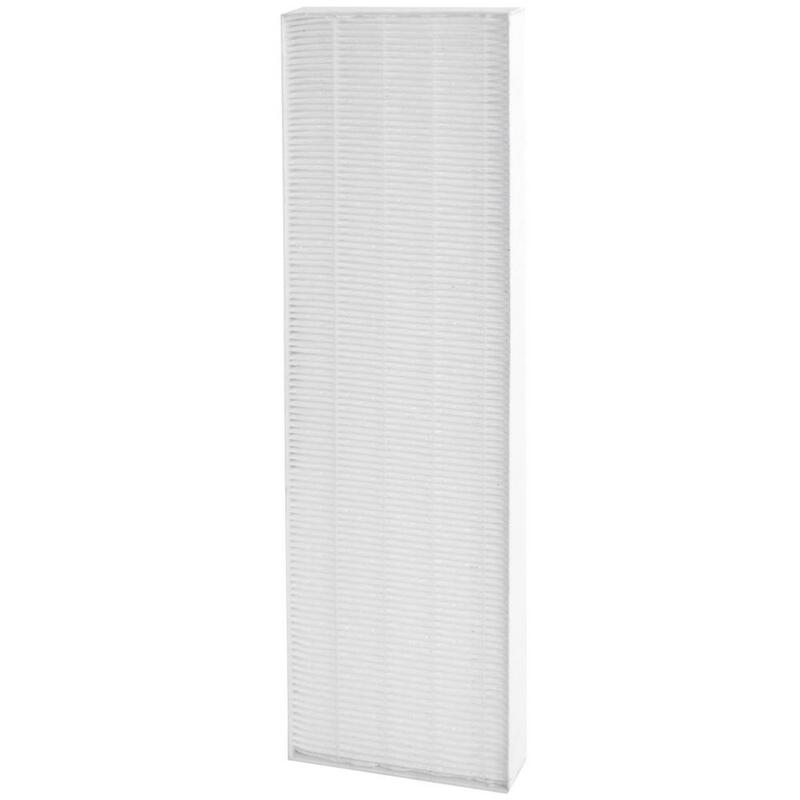 In fact, we stock over 1500 air filters. We pulled out some popular sizes and shapes here, but know if you search for yours, we have it. Make sure your air quality is clean with the right air filters and get 5% off repeat purchases with our Home Depot Subscriptions delivery service. Schedule your replacement air filters to be sent to you on your time, when you need them most.